Explore our elegantly appointed and luxurious Louisville hotel. The essence of the city is woven throughout the interior with elements of the city's heritage and culture, felt everywhere from the hotel restaurants to a featured bourbon bar to the speakeasy and bowling alley. 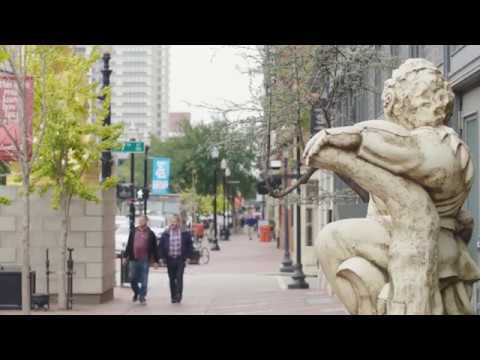 Situated in the core of downtown Louisville, you can step outside and take in the culture of the city's culinary scene, bourbon legacy and sports tradition.